The tragic event took place on February 9, 2017, while the cruise ship Emerald Princess was docked in Port Otago—a suburb of the city of Dunedin, New Zealand. That day Allan Navales who was working as s fitter mechanic, was instructed to check the pressure of nitrogen cylinders used to launch lifeboats. Navales together with his colleague Bernabe Santos was working on the backup pressure supply system for the ship's tender boats. 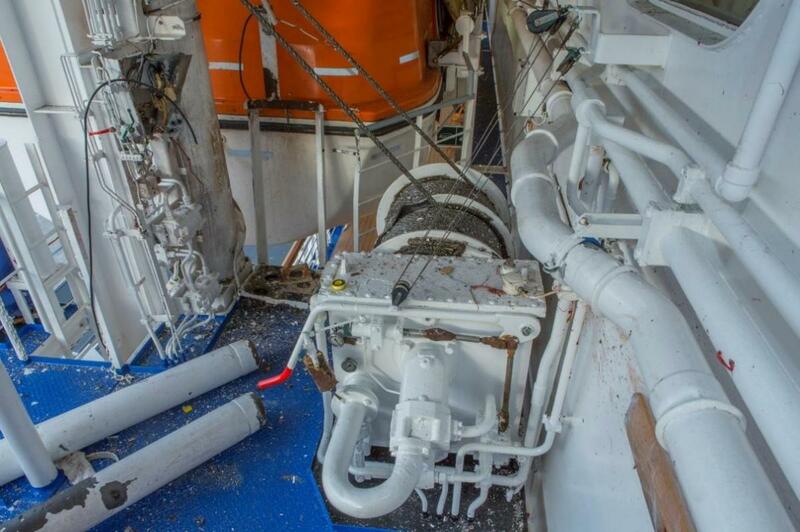 After filling the cylinder to the required pressure level, Navales told Santos to start the hydraulic lifeboat system. But soon after, one of the cylinders exploded, killing Navales instantly. 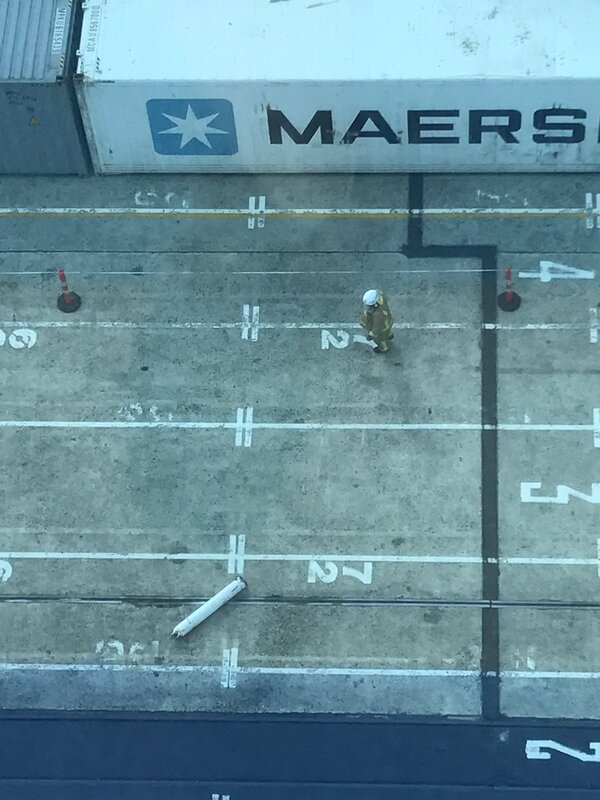 The blast also launched another cylinder which fell on the pier where people were walking, luckily no one was harmed. According to News Week, Princess Cruises has pleaded guilty to a charge brought under the Maritime Transport Act of causing a product to be maintained or serviced in a manner which caused unnecessary danger or risk to other people. Maritime New Zealand was originally seeking $812,000 in reparation to the crew member ’s family who was living in poverty in the Philipines. In the sentencing decision, Dunedin District Court Judge Kevin Phillips said he accepted that Allan Navales was primarily working on the cruise ship to support his family, including his ill mother, and his daughter. Judge Phillips added that Princess Cruises revised the policies and procedures as a result of the tragic accident, and had shown high levels of regret and concern.